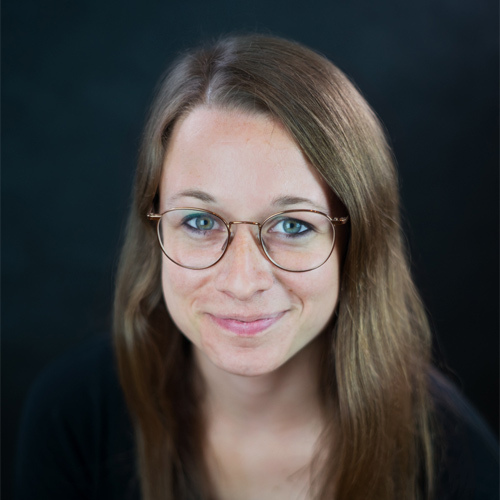 I'm Lydia, co-founder of gallereplay, currently based in Berlin. I’m a graphic designer and photographer but fell in love with cinemagraphs in February 2015. I love to work independently, setting up creative projects and realizing ideas I have. I love to discover new places around the world and never leave home without my camera.